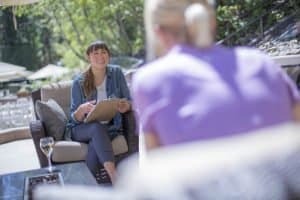 Granlibakken Tahoe’s all-inclusive meeting packages are designed to help teams connect with each other and connect with success. A peaceful location in a private 74 acre wooded valley offers the perfect space to make any meeting or retreat productive and memorable. 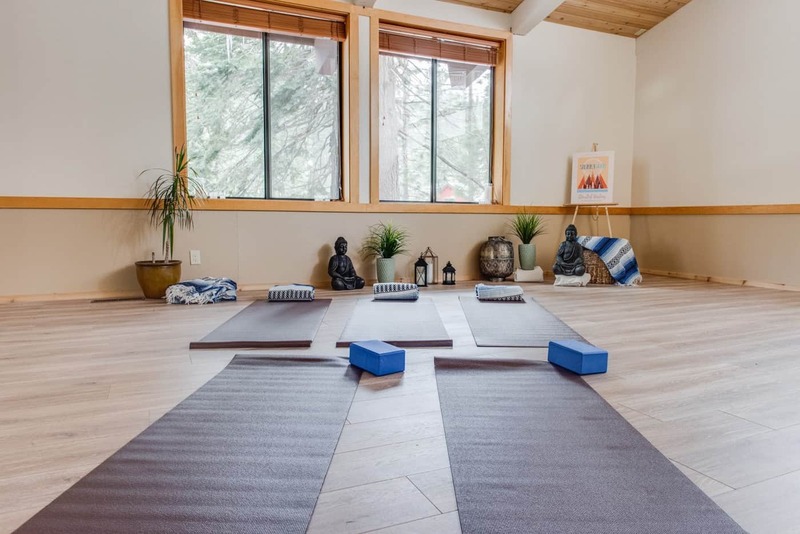 Granlibakken’s new Soul Shelter meditation and yoga room is the perfect space for attendees to rejuvenate between sessions, and is also well-equipped to host group yoga sessions. Meeting facilities accommodate groups from 4-400, and improvements made to the conference center has earned Granlibakken national recognition as a leader for its efforts to reduce energy consumption. By investing in more efficient heating and cooling systems, updating appliances, and implementing a Green Purchasing Policy, Granlibakken has reduced energy consumption by approximately 43 percent since 2015. Granlibakken’s strong commitment to the environment, combined with its convenient west shore Tahoe location, makes it a desirable venue for events, retreats, conferences, and weddings. Downtown Tahoe City, on the north shore of Lake Tahoe, is less than a five minute drive from Granlibakken and offers an array of shopping and dining options, along with access to Commons Beach. In close proximity to Reno-Tahoe International Airport with airport shuttles available and an easy drive from the San Francisco Bay Area, only a few hours, traveling to Granlibakken is simple. Granlibakken is offering 25% off all-inclusive packages for retreats, conferences, and events held October through May. This package includes three meals daily prepared by Granlibakken’s award-winning kitchen staff, access to 24,500 sq. 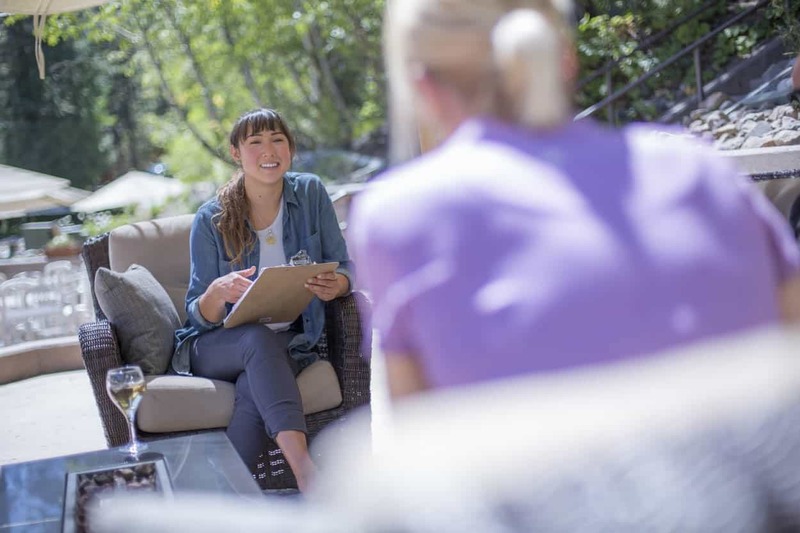 ft. of flexible indoor/outdoor meeting space, onsite accommodations, resort-wide wireless access, and Granlibakken’s many amenities-including tennis courts, an outdoor heated pool and hot tub, and onsite hiking trails. Granlibakken Tahoe is a family-owned and operated resort located in a peaceful 74 acre forested valley just steps from the shores of Lake Tahoe. With a variety of accommodations onsite, from standard bedrooms to three-bedroom townhouses, Granlibakken comfortably accommodates groups, individuals, and weddings. The resort’s 24,500 square feet of flexible year-round meeting space can host groups of 4 to 400 with ease. The newly renovated Soul Shelter yoga and meditation space offers space for guests to relax, rejuvenate, and refresh in the heart of the Sierras. Granlibakken’s newly renovated gym allows guests to stay on top of their fitness goals while traveling. The Meditation Garden offers a calm place to gather or to relax in the heart of the property. An onsite Day Spa, outdoor heated pool, hot tub, and sauna inspire relaxation and rejuvenation. Miles of hiking and biking trails wind through the forest surrounding Granlibakken Tahoe, allowing for a respite from the busy world and reconnection with nature. The Treetop Adventure Park aerial trekking course located onsite is a fantastic teambuilding activity or individual challenge. Hot buffet breakfast is included in all stays, as well as resort-wide high-speed wireless Internet access, parking, and access to onsite amenities. Granlibakken’s unique location and mountain hospitality provides the perfect place to reconnect and unplug.